When an artist starts their career with a big radio hit, they either submit to the pressure of repetition for an attempt at repeat success or they forge ahead with ambition and imagination to create fresh, new material. 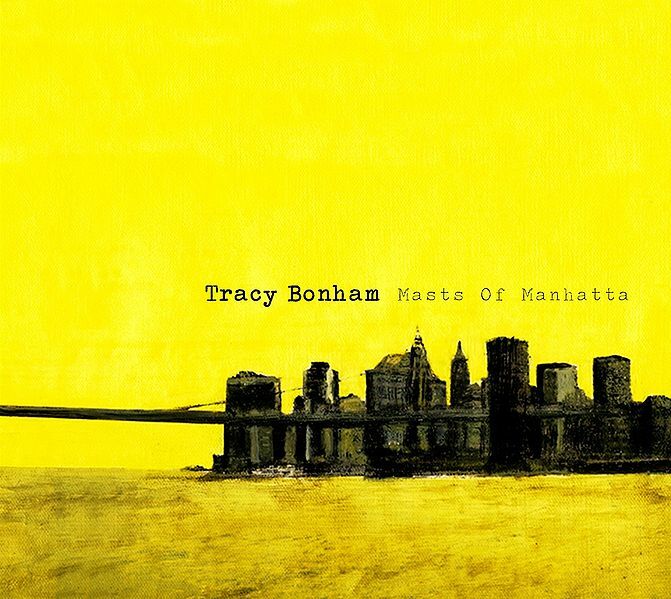 Tracy Bonham may have burst on to the scene in 1996 with the angsty “Mother, Mother,” but with her most recent release, Masts of Manhatta, she’s ready to once again prove there is more to her than meets the radio. As a classically trained violinist and pianist, Tracy’s musical repertoire is as extensive as it is diverse. In the liner notes, along side the traditional violin, piano, guitar, claves and Fender Rhodes, she’s even credited with playing a spaghetti pot and a cardboard box. She definitely casts a wide creative net; musically, thematically and lyrically. For Mast of Manhatta, she is joined in this endeavor by legendary guitarist Smokey Hormel, as well as Tim Lunztel on bass and the incredible Andrew Borger on drums. Masts of Manhatta will be available from Engine Room Recordings on July 13th.